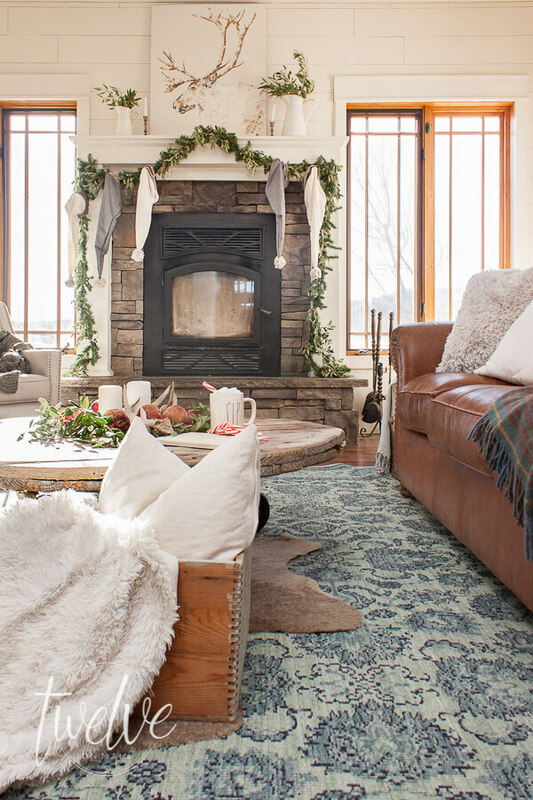 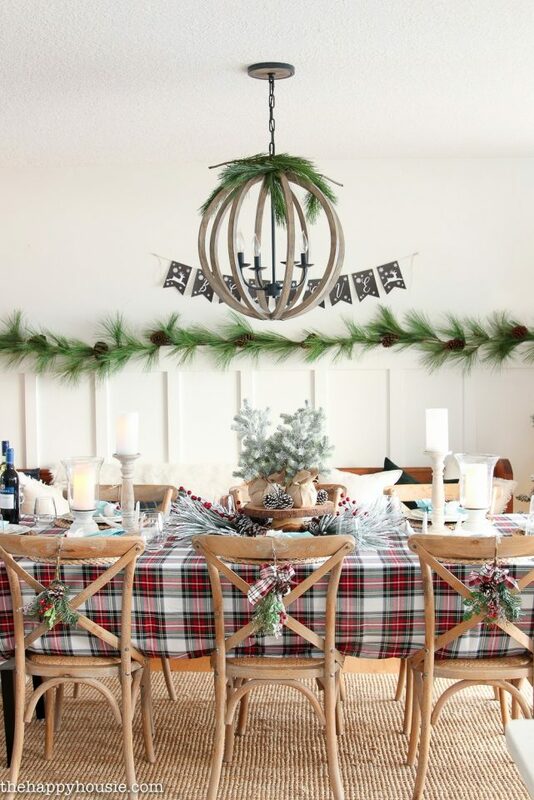 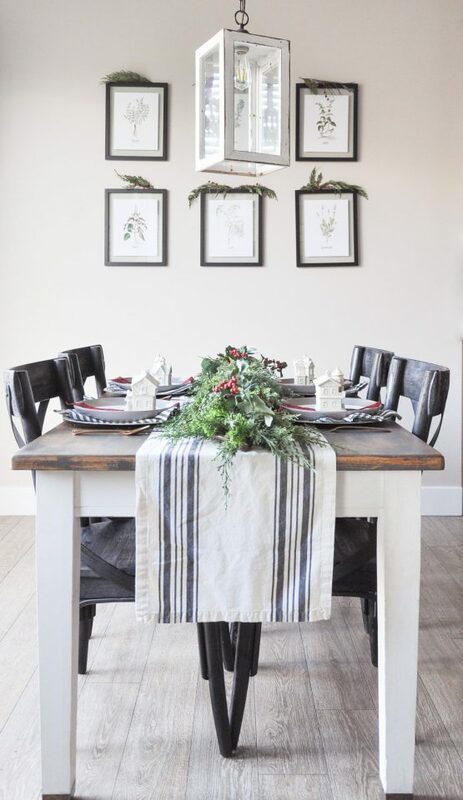 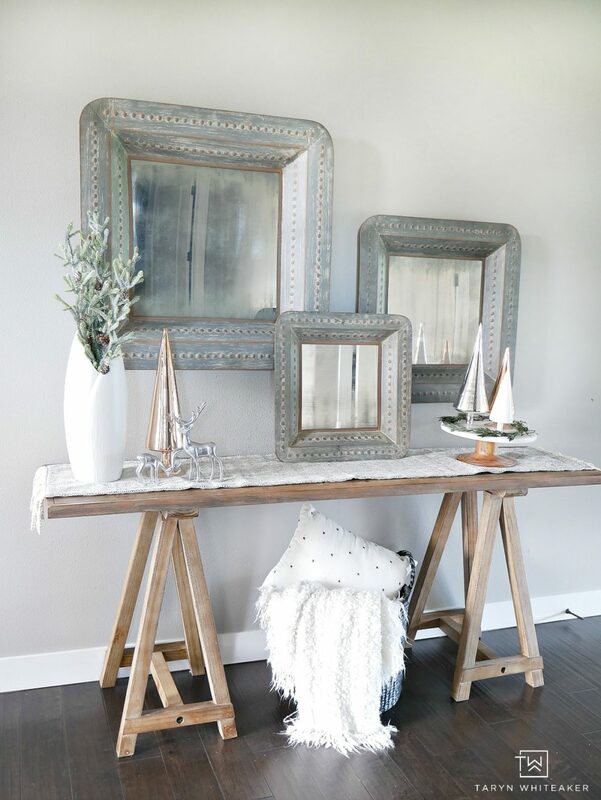 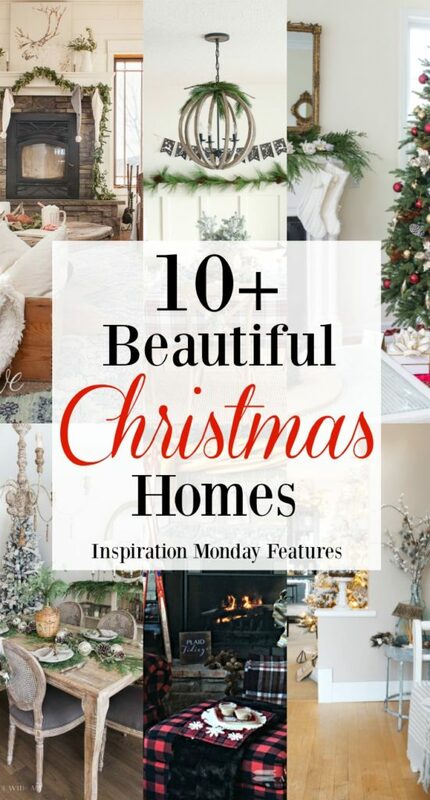 Welcome back to another Inspiration Monday Party and the Beautiful Christmas Homes features! 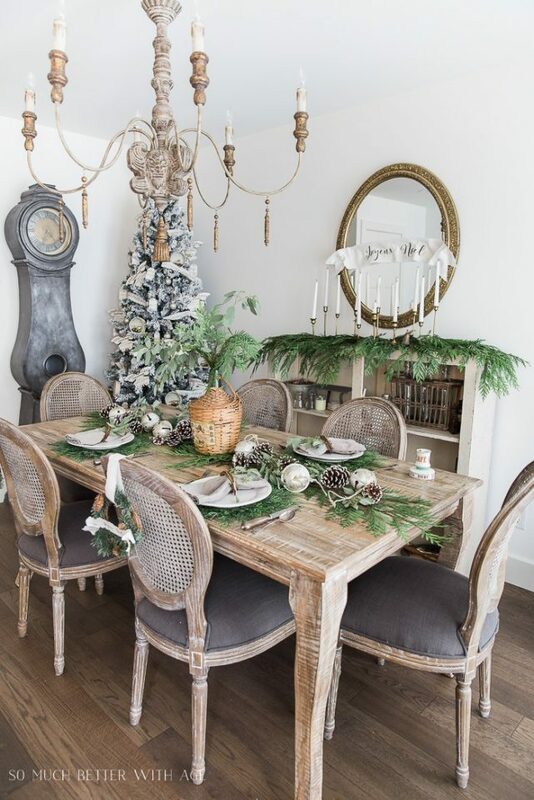 I know most of us are finished with our Christmas decorating, but I just love looking at Beautiful Christmas Homes. 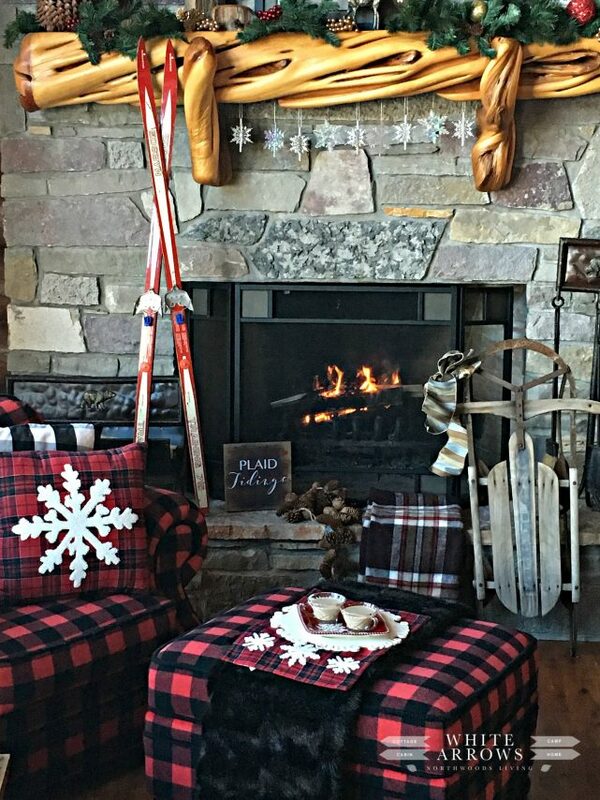 I never tire of cozying up with a cup of hot chocolate and my lap top to view the pretties that YOU have created. 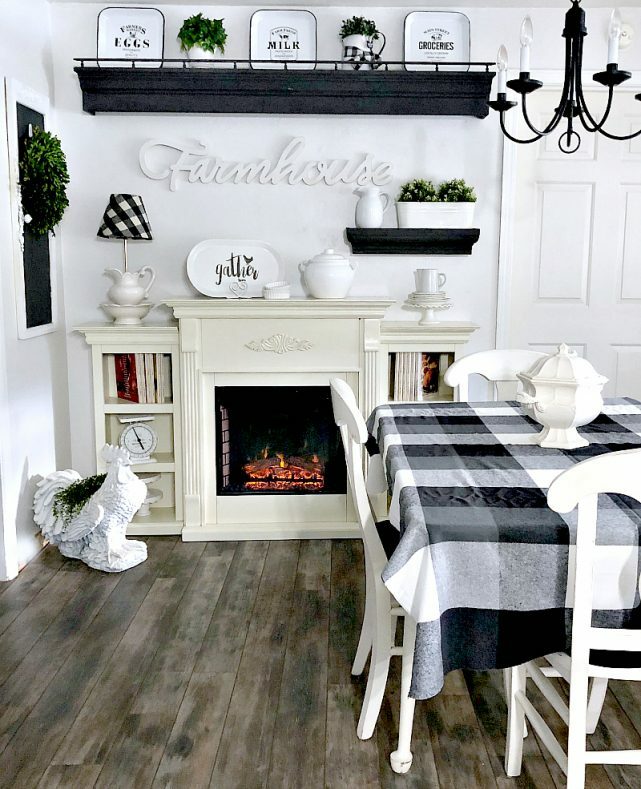 Be sure to PIN ideas from the original source. 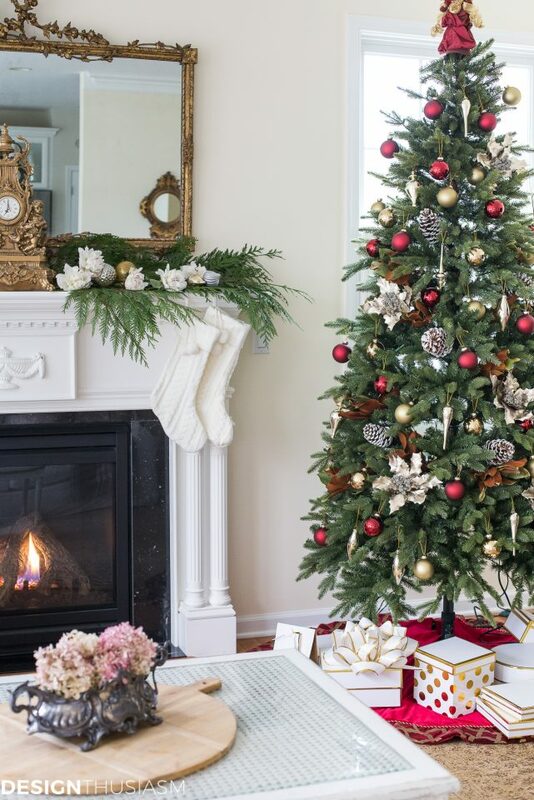 This week’s Beautiful Christmas Homes features have been selected by Christy from Our Southern Home! 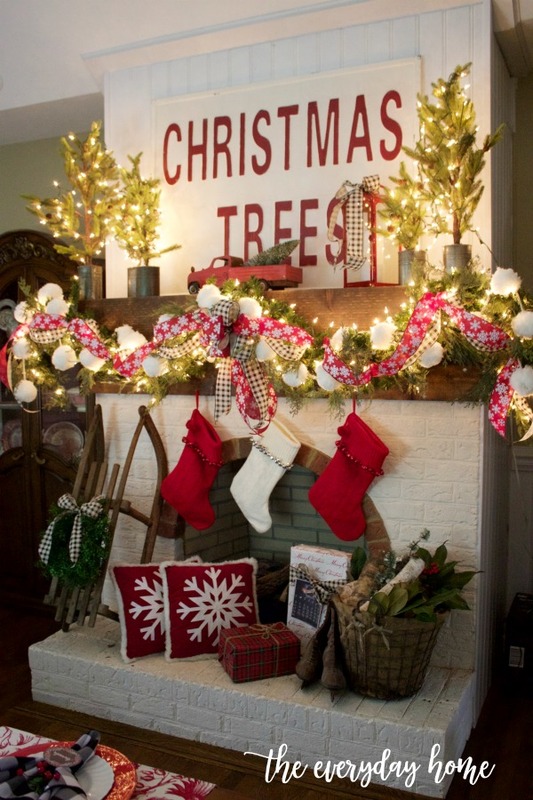 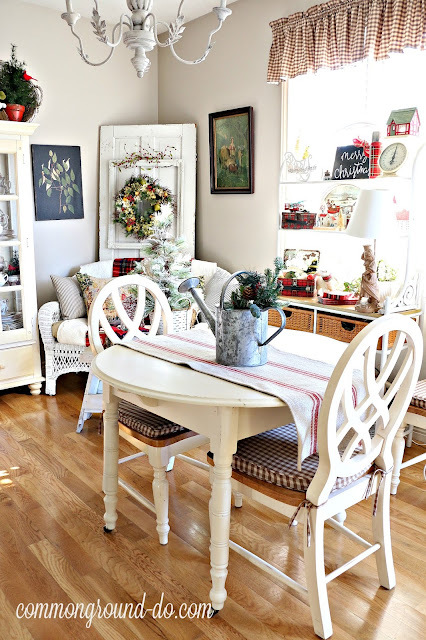 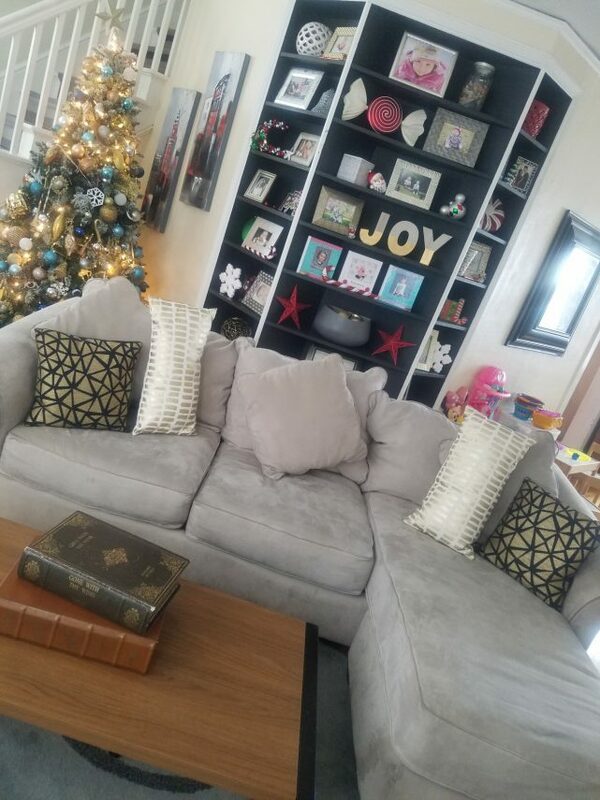 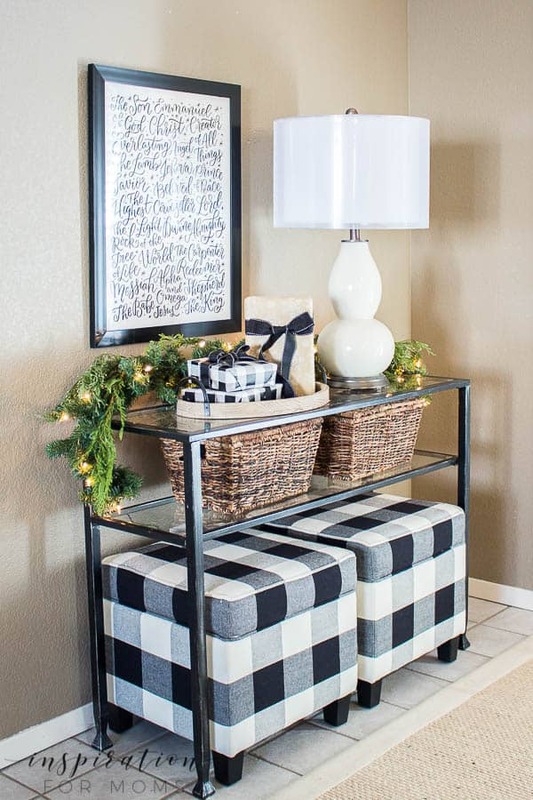 Thanks Meegan for you Christmas Homes and your Inspiration Monday Link Party. 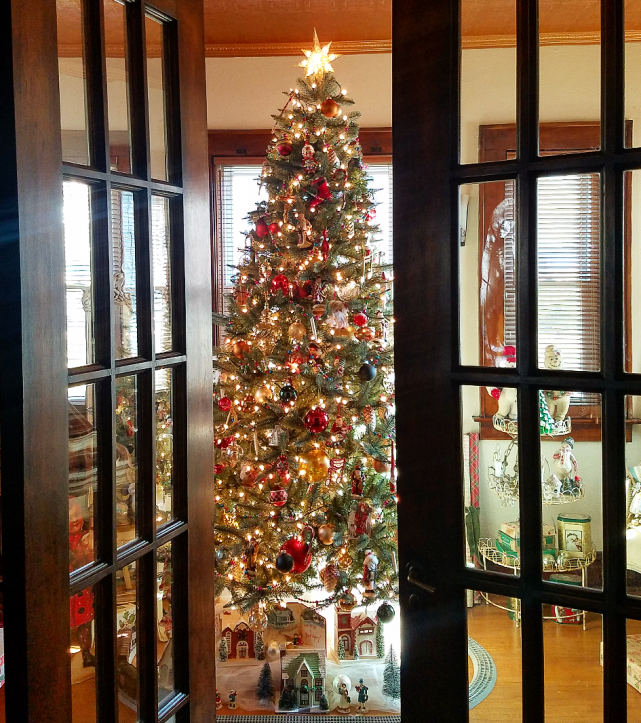 Have a Good Christmas.